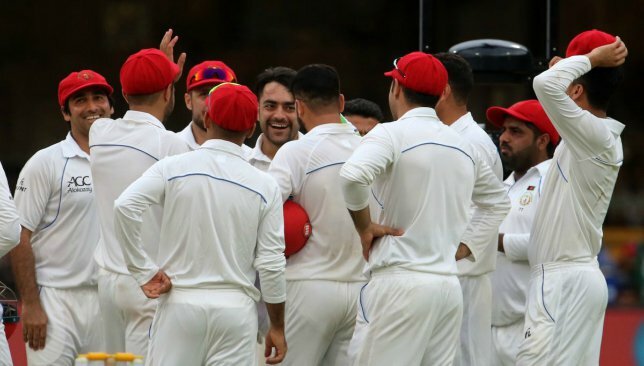 Ireland and Afghanistan will square off in a one-off Test match in India in March next year in what will be the first ever overseas Test for the Irish. Cricket Ireland on Friday made the announcement as they confirmed their itinerary for the clashes against Afghanistan, set to get under way at the end of February next year. The two sides will first play a three-match T20 series followed by five ODIs which will all be held in Dehradun, Afghanistan’s temporary home. The historic Test between the two sides will also be held at the Rajiv Gandhi International Stadium in Dehradun. The Test will commence on St. Patrick’s Day – March 17. It is the second-ever Test outing for both nations, who were given full ICC memberships last year. Ireland took on Pakistan at home in their maiden Test while Afghanistan were hosted by India at Bengaluru. Batsman Andrew Balbirnie described the tour as a historic one for Irish cricket. Ireland are also slated to take on England in a one-off Test at the iconic Lord’s cricket ground in July next year.